In April this year, Seaworld San Antonio very proudly announced the birth of an Orca which they called Kyara. Three months on and that calf is dead. She died on 24 July and the cause of death has still not been announced, but it is likely that she died of pneumonia, one of the most common causes of death amongst captive cetaceans. Around 40 animals have died whilst being in Seaworld’s captivity. 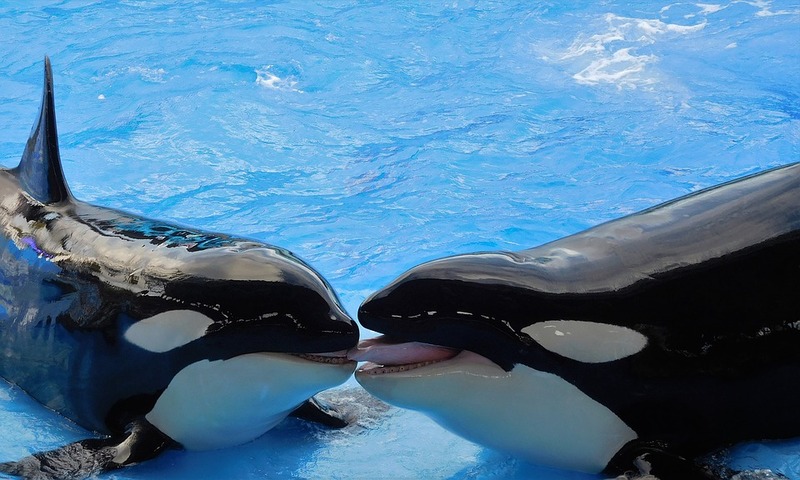 The good news, if you can call it that, is that Kyara will be the last animal born in captivity to die as Seaworld announced the end of their breeding programme in March 2016 after a barrage of international condemnation and public outcry. However, Seaworld continue to retain hundreds of captive marine animals in the name of entertainment. It is unlikely that if captured orcas were released into the wild that they would survive. However the ‘retirement’ programme for these animals should not be one where Seaworld continues ‘business as normal’ until they no longer have enough surviving animals to operate. 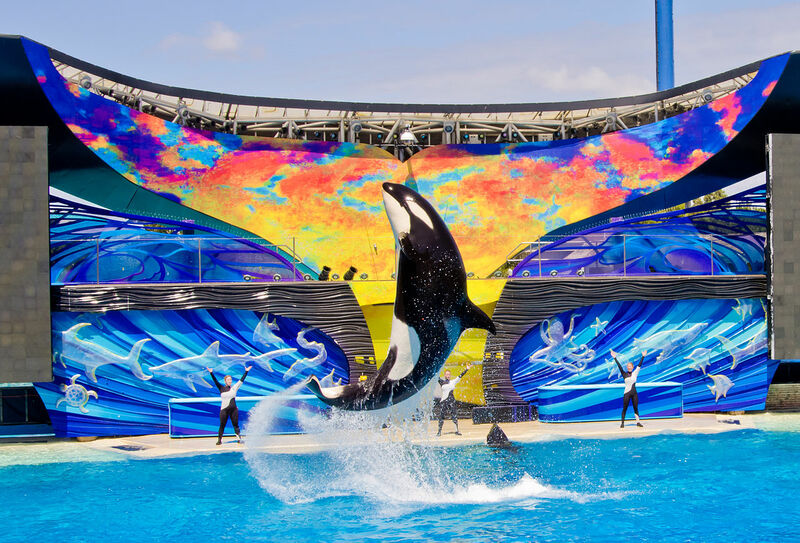 Kyara’s death is another tragic demonstration of how inappropriate it is to keep cetaceans in captivity, but unfortunately Seaworld will not change. 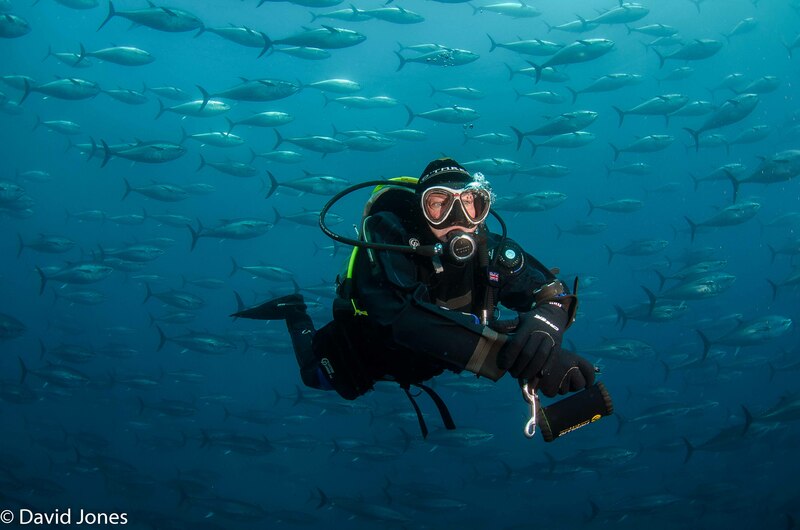 The company generates huge profits and they should be investing in alternatives and even marine sanctuaries. 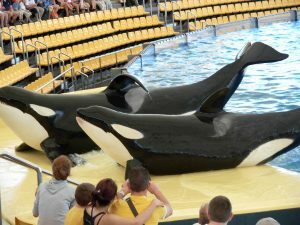 Keeping orcas in tanks for ‘entertainments’ until the last one eventually dies is not an option Seaworld, so come on, step up to the plate and do something right for a change.